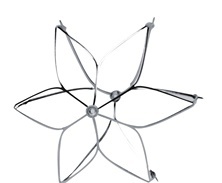 The Aegisy™ Vena Cava Filter is designed for percutaneous delivery into inferior vena cava (IVC) via the femoral or jugular approach under fluoroscopy or ultrasound guidance to offer protection from PE by capturing blood clots in DVT patients. 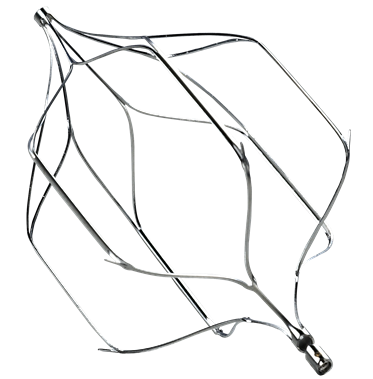 The Aegisy™ Vena Cava Filter can be permanently placed in the IVC for PE prevention or can be removed out of the patient after a period of time (up to and including 14 days) as a retrievable filter. 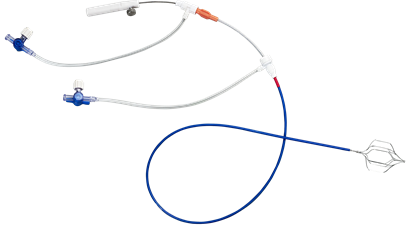 The Aegisy™ Vena Cava Filter is delivered with an Introducer Kit which contains a 6F Delivery Sheath, a Vessel Dilator, a 4.5F Delivery Cable and a 6F Loader. The Filter is connected with the Delivery Cable and preloaded in the Loader. 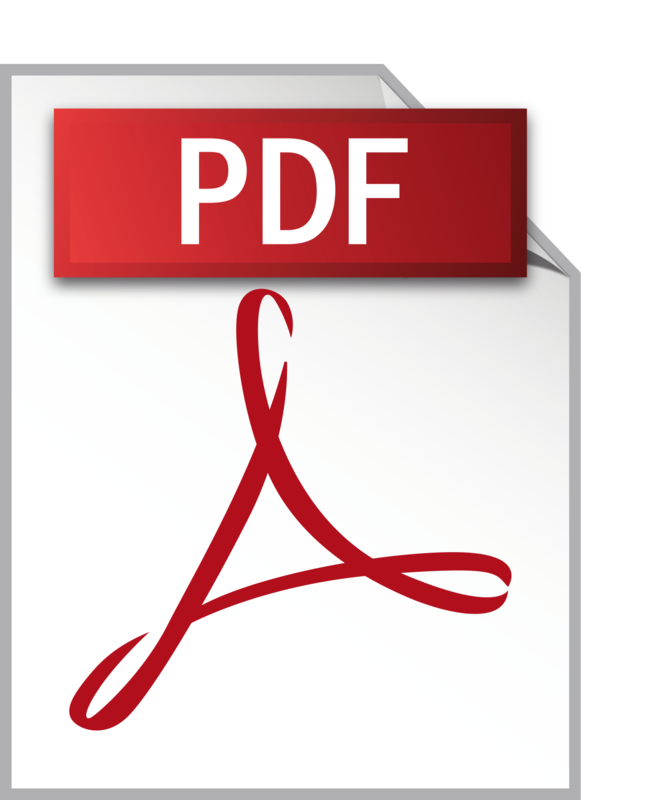 There is one nut (with screw) respectively at the proximal and the distal end of the filter to allow attachment with the Delivery Cable. The filter is preloaded for femoral use. Reassemble the device according to IFU before usage in jugular. The length of Introducer sheath is 55cm.